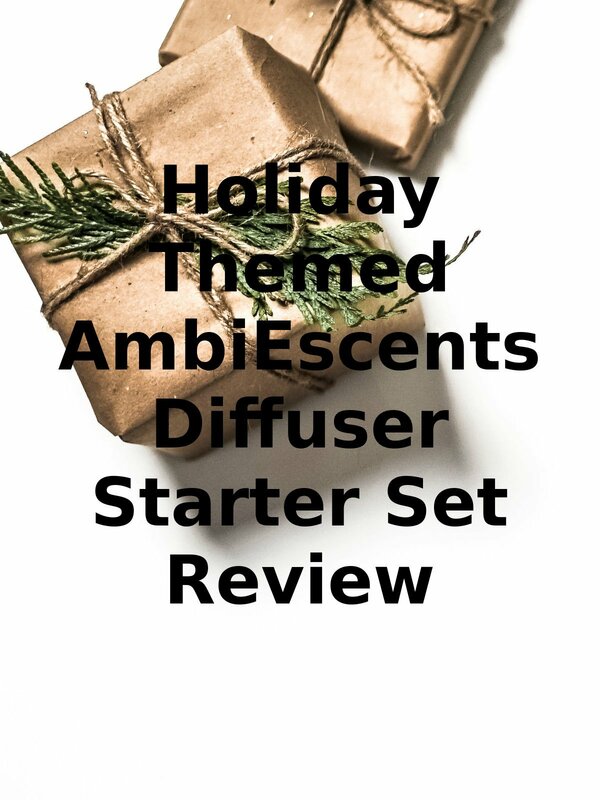 Watch the 9malls review of the Holiday Themed AmbiEscents Diffuser Starter Set. Is this holiday diffuser really worth getting? Watch the hands on test to find out.